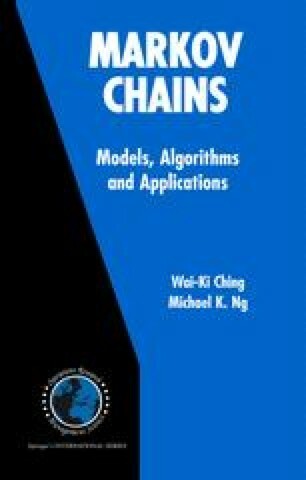 In this chapter, we present several new frameworks of hidden Markov models (HMMs). They include Higher-order Hidden Markov Model (HHMM), Interactive Hidden Markov Model (IHMM) and Double Higher-order Hidden Markov Model (DHHMM). For both HHMM and IHMM, we present both methods and efficient algorithms for the estimation of model parameters. Further research can be done in the applications of these new HMMs.